Join me at Emmy Mom for Friday Five. This a weekly meme-EVERY FRIDAY! (#Friday5) It's an easy way to end the week by sharing 5 thoughts and 5 pictures from the week. This is the perfect way to share those things that don't necessarily need a whole post of their own. 1. The temperature one day this week reached 81 degrees. That's ridiculous! I'm glad we're not having a blizzard, but January should not be so warm. I think we tied a record for our area. The lows have stayed about the same. The next few days are going to be about 20 degrees cooler, and I'm thankful for that. 2. I have added a prayer/quiet time to my Bible-reading time, and I am so glad. It makes me feel so peaceful. 3. My husband and I went to play one session of bingo last weekend. We didn't win. Big surprise! 4. Looking forward to the Souper Bowl today. Yes, I said Souper Bowl and today. Where I work, one of our departments hosts the Souper Bowl the Friday before the Super Bowl. They make some fantastic soups: baked potato, chicken tortilla, chili, vegetable, broccoli cheddar, and so many more. And another department brings ice cream and sundae fixings. Fun! I much prefer the Souper Bowl to the Super Bowl! Will you be watching? 5. There were new shows on last night that I wanted to see, and my DVR didn't record them. Maybe I can get them "on demand." My team! And TJones is back! I grew up in Humble where Humble Oil (Gasoline) was founded. It later became Exxon. My mom and daughter at a performance we went to recently. For my husband's birthday, my mother-in-law made a traditional English meal. 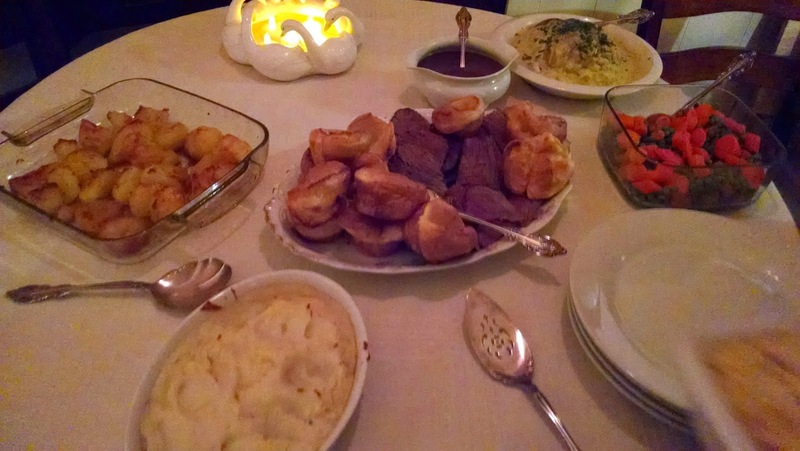 Roast beef, gravy, Yorkshire pudding, potatoes, and vegetables. It was a delicious feast! Teaching English Language Learners is fun, but teaching them idiomatic expressions can be daunting! Sometimes they see things so literally. Here are some of my random thoughts right now. 1. Where I live, we aren't having a blizzard, but this weekend, the forecasters say it will be raining cats and dogs. 2. I try to get my husband to put the toilet seat down when he's finished, but a leopard can't change his spots. 3. I wanted to buy a hair care product called Wen, but I know that a fool and his money are soon parted, so I read some reviews and decided against it. 4. It's all Greek to me when my two Japanese students speak in their native language. 5. And when my English speakers say, "libary" instead of "library," it drives me up a wall! 6. I decided to spend more time in the Word this year, and I received a One Year Bible, so I realized it was time to get down to brass tacks. 7. I decided to go the extra mile this week and go to the gym at least three times. I've been twice this week so far. 8. In my opinion, our government is going to hell in a handbasket... and quickly! 9. My grandfather was long in the tooth; he lived to be 98 years old. Not so lucky with my dad. He passed at age 69. I miss him so much. 10. We're going out on the town for my husband's birthday Friday. 11. We will definitely pig out at the Japanese steakhouse. 12. My son is a southpaw, and my daughter is my spitting image. 13. This has been fun! Thanks for lending me your ear. Link up with Thursday Thirteen! 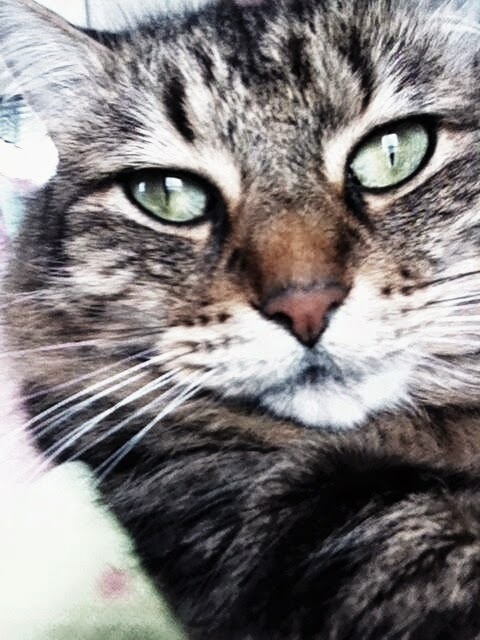 Link up your photos to Wordless Wednesday. No blizzard here in Texas! The backlight is poor, but there is a fountain in the background. 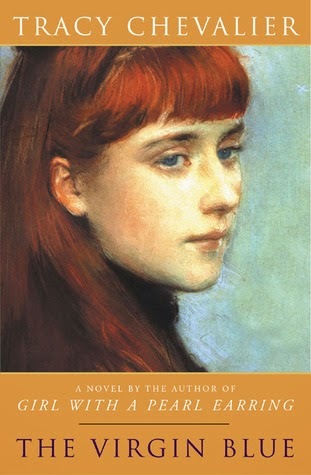 Last week, I finished reading The Virgin Blue by Tracy Chevalier. As I mentioned before, this is not a book I would choose for myself, but it was my "book club read" for January. I liked it! It's part historical fiction and part mystery. The main characters, Ella and Isabelle, live centuries apart but have an unmistakable bond. A really good book makes you want to keep reading more and more, and I wish there were a sequel for this one. 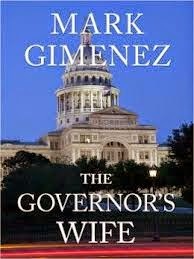 I'm currently reading The Governor's Wife by Mark Giminez. I have enjoyed all of this author's other books, but one thing bothers me in this one: The author's lack of contractions. I don't know any Texan who would say, "do not" instead of "don't" except under formal circumstances, so, the writing doesn't feel right (Haha). Giminez's books are set in Texas. Most are legal thrillers, but this one is more political in nature. The Governor's wife visits the colonias to nurse sick people. These are areas between the Rio Grande River and the dividing fence where people live in squalor. Her husband, the Governor, is considering a run for the Presidency, and I believe the cartels become involved somehow. As you can see, I'm not very far into the book yet. I'm going to read Hope to Die by James Patterson next. He's my favorite author, and the Alex Cross series is my favorite. I know that his family is being held by a psychopath, but I'm anxious to find out if he gets them back and how. 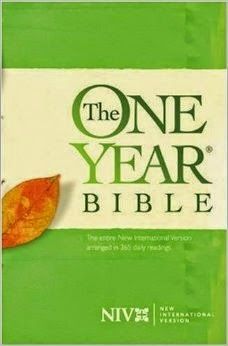 And I'm keeping up with my reading of The One Year Bible which makes me very happy! What are you reading or blogging about this week? Link up at Should be Reading! 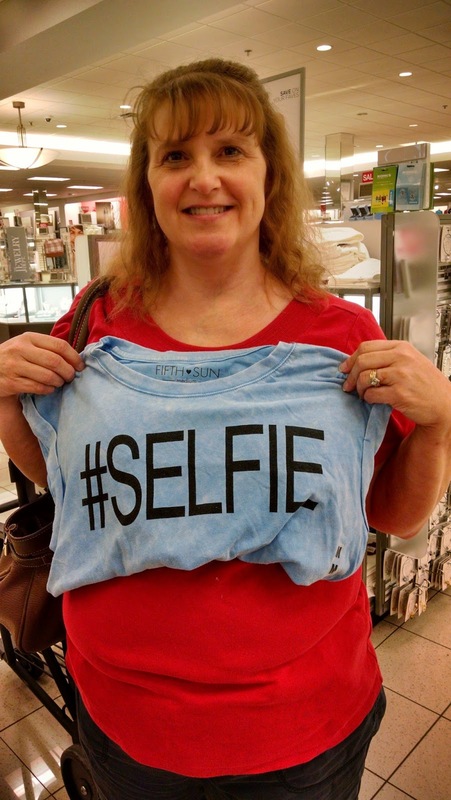 I'm linking up with Emmy Mom for Friday 5! 1. I have had sinus infections (possibly bronchitis, possibly strep throat) since Christmas. I have - whatever it is I have - for a week to ten days, get well for a couple of days to a week, and get sick again. I went to the Dr. for the third time today. She didn't test for strep because the treatment is the same for a sinus infection, so I am starting new medication. I'm tired of not feeling well. If I could only swallow without pain, I'd feel so much better. 2. Group texts - I hate them. I have two friends in particular that like to send group texts. Some people don't know how to set their reply to send the reply just to the original sender, so it goes to everyone, including me. I get texts from people I don't even know! It irritates me! 3. I want you to check out this new blogger, A New Paige is Here. Go over and give her some encouragement. 4. 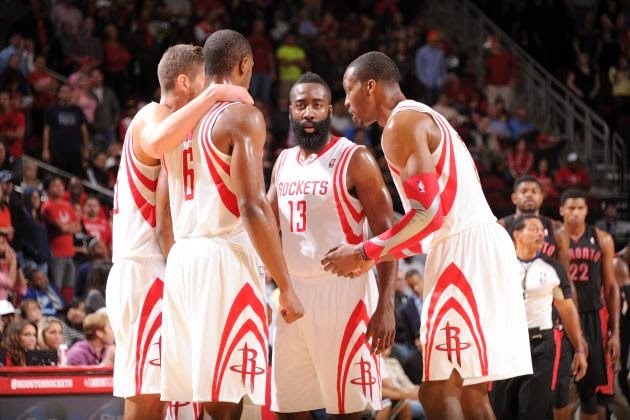 I'm disappointed that James Harden didn't get voted in as a starter in the All-Star game. He will likely start anyway, since Kobe Bryant is injured, but he deserved to be in that spot to begin with. 5. We had some mild weather for a couple of days, but now it's cold again, and very wet! Tomorrow looks to be more of the same. I don't mind the rain - except driving in it. Otherwise, I like rain. Beautiful sky on Saturday last weekend. 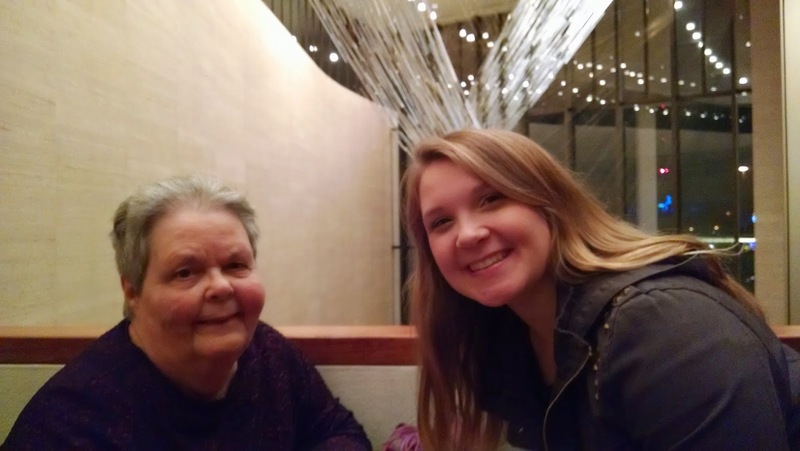 My mom and daughter when we went to see Diavalo a few weeks ago. 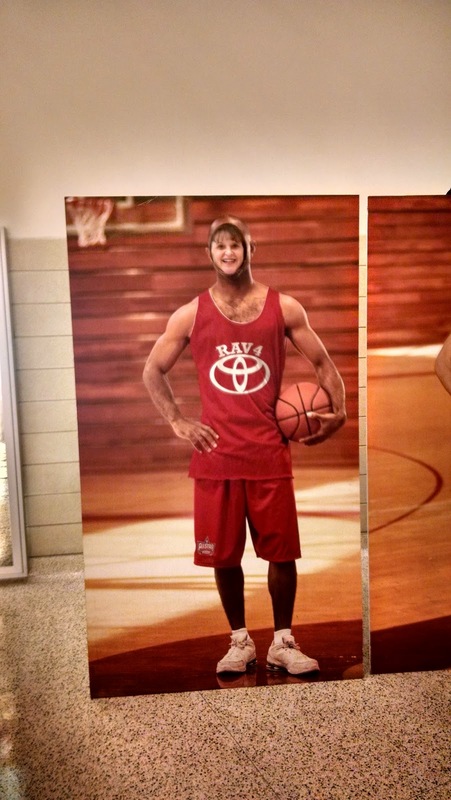 Being silly at the basketball game. That's my face! 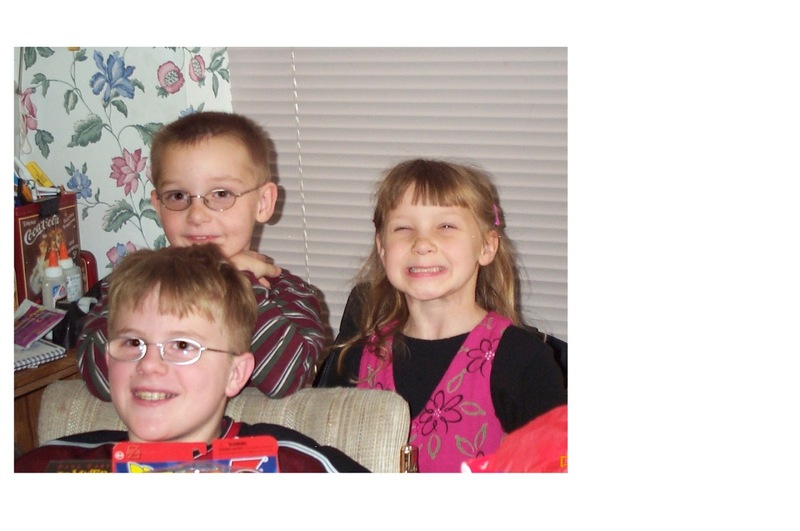 Flashback Friday - the twins and my nephew when they were 7 and 12. Lately, I have had two people, aquaintances, really, not exactly friends, tell me they don't eat dairy. One of them said that she (and her group at Cross Fit) believe it's strange to eat dairy or drink milk because humans are the only mammals that drink other mammal's milk. I wanted to say, "That's because we're at the top of the food chain!" But I didn't say it. She's about half my age, so I don't argue with her about it. I just found out another friend thinks dairy is "evil." Her word; not mine. So, today's Thursday Thirteen is all about dairy. 1. There are no antibiotics in milk, regular or organic. Milk is tested, and if it is positive for antibiotics, it is disposed of. 2. 72% of all the calcium in the United States comes from dairy foods (milk, yougurt, cheese. 3. These products are also a good source of protein. 4. American eat approximately 350 slices of pizza a year, all topped with cheese. 5. 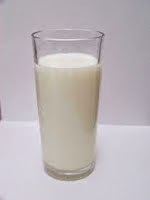 Calcium in soy milk is not as readily available for the body to use as the calcium in cow's milk. 6. June is dairy month. I'll have to be sure and tell my "friends!" 7. Calcium and dairy can lower the risk of osteoporosis as well as colon cancer. 8. Low fat/skim milk and low fat cottage cheese are healthy choices to get your calcium, protein, and Vitamin D while you maintain healthy eating habits. 9. Eating healthy dairy foods can keep your bones strong so you can live a longer and more active lifestyle. 10. Eating low or no fat dairy products can help lower your cholesterol. 11. Diets higher in dairy calcium caused greater excretion of fat than diets which were lower in calcium. 12. A diet rich in ice cream and other high-fat dairy foods may lower the risk of one type of infertility. 13. And the best reason to eat dairy? Milk tastes great with cookies or cake! Play along with Thursday Thirteen by going to the new hub to leave your link and/or leave your link below. 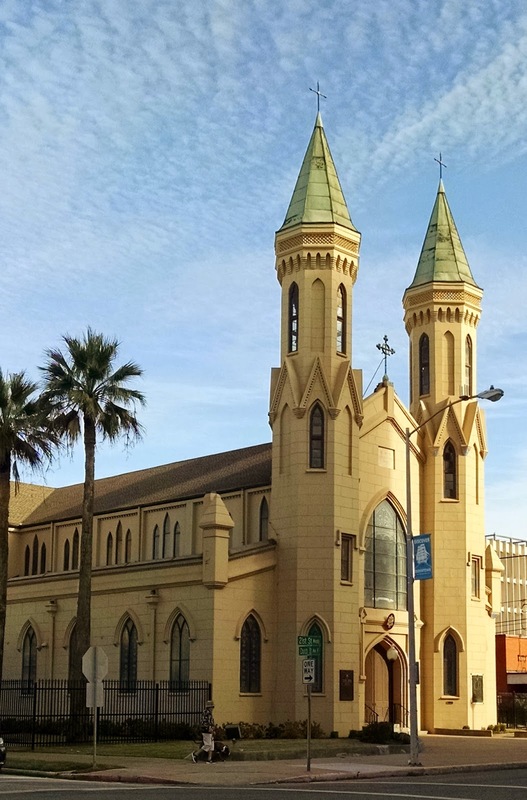 Photo taken in Galveston on January 17, 2015 - one of the city's many beautiful churches. There are a few more pictures here if you like this one. Happy Wednesday! 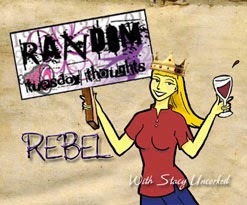 I'm linking up with Stacy Uncorked for some randomness. Wanna join us? It seemed like everyone had the MLK holiday except the teachers in my school district. The surrounding districts gave both teachers and students a holiday, but my district had "professional development" for teachers. Not fair! On a positive note, the workshop was good, not something you typically hear a teacher say. The language arts teachers in my grade level (about 35 of us) had the good fortune of working with Jeff Anderson for the second time. We did bits and pieces of his book Ten Things Every Writer Needs to Know. I really like his approach to teaching! And speaking of teaching, Our lesson plans are usually due on Monday at 8AM, but since we didn't have students today, I thought we'd get an extra day. Not so. Oh well. I'm a day late and a dollar short as usual. I prefer to have my ducks in a row where my job is concerned. On a completely different note, this weekend, my husband and I went to Galveston just to walk around and do something slightly better than sitting on the couch. I took some random pictures. 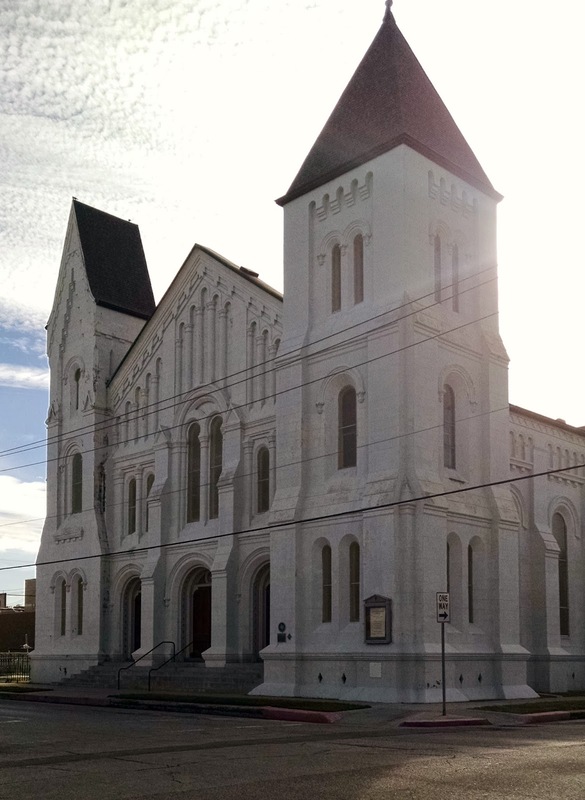 Galveston's First Presbyterian Church built in 1876. Blue sky and palm trees. It was a gorgeous day! Musing Mondays is hosted by Should be Reading. Hop on over there for the prompts and join us! I'm currently reading The Virgin Blue by Tracy Chevalier for a book club. I didn't select the book, and I had my doubts about whether I would like it, but I'm halfway through, and it's hard to put down. Instead of buying it, I checked it out at the library (they do exist) just in case I decided not to read all of it. I've averaged about 100 pages a day (in between all the other things I have to do), so I guess you could say I'm going to finish it. It's about two women who lived centuries apart who share a family legacy. It's part detective story and part historical fiction. I don't want to spoil it for anyone who might like to read it. 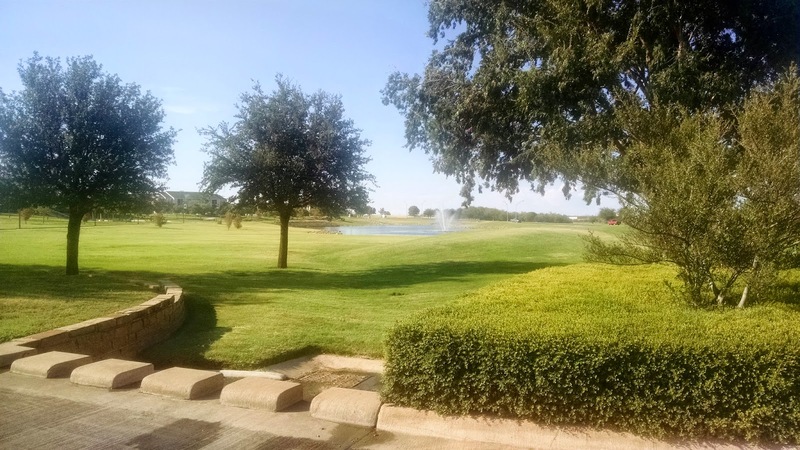 This week, I blogged about some Friday Confessions Complaining, Texas Colleges, A Little Bit of Randomness, and about ten days ago, My Year in Books. I also introduced a new blogger who needs some blogger love and encouragement. You can visit her at A New Paige is Here. You remember what it was like when you first started blogging, right? Up next on my reading list is The Governor's Wife by Mark Giminez. 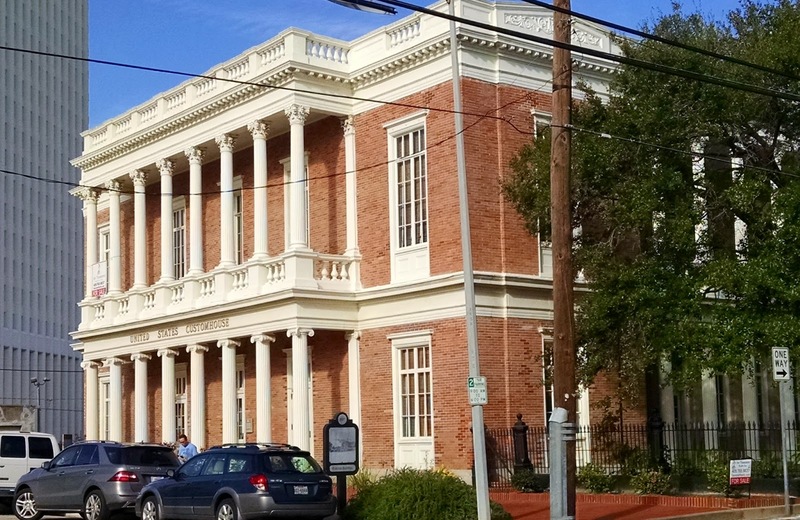 It's about an ambitious Texas governor who has his eyes on running for President. However, a drug lord wants him dead. Sounds interesting, no? Hope you get some reading in this week! Have a great one! Join me for Thursday Thirteen! The second Thursday Thirteen site is pending deletion, so I thought I would try to keep it going. You can link up below. You can read more about Thursday Thirteen here. Every year, the Princeton Review ranks college on upwards of 62 different categories. 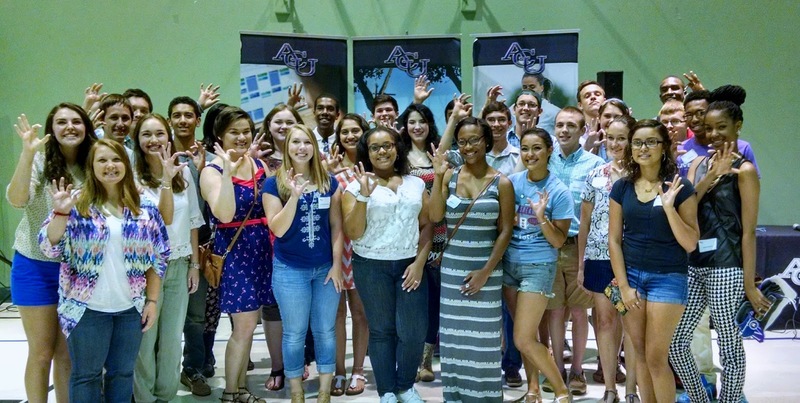 Here are thirteen Texas colleges that made this year's list. 1. Rice University right here in my hometown - best rankings for financial aid, best run, happiest, and several other categories. 2. University of Dallas in Irving - ranked best for study abroad program, library facilities, and "stone cold sober" students. 3. Austin College in Sherman - rankings for study abroad program, food, and easiest to get around. 4. Southwestern University in Georgetown. I wish I could have afforded this university! Ranked high for best career services and best food. 5. Southern Methodist University in Dallas - I also would liked to have attended here, but money and social status were an issue. Ranked high due to beautiful campus, career services, athletic facilities, and several other categories. 6. The University of Texas at Austin - ranked because of their student health services. 8. Texas A&M University in College Station - This is where my sister, her husband, and my nephew graduated from - ranks for having many religious and conservative students as well as dedicated athletic fans. 9. Baylor University in Waco - ranks high for having religious students (it is affiliated with the Baptist denomination) and conservative students as well as good relations with the university and the city. 10. Trinity University in San Antonio - ranks high for having nice dorms. 11. 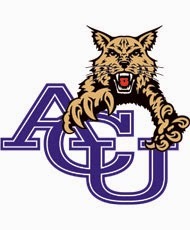 Abilene Christian University in Abilene - best overall in the western region - This is where my daughter attends! Go Wildcats! 13. University of Texas at Dallas in Richardson - ranks for having sober students and for having students that aren't obsessed with athletics. You can see these rankings or you can purchase the Princeton Review's book that contains the 379 best colleges in the United States. My college (Sam Houston State University in Huntsville) didn't make any of the rankings. You need to check out this new blog "A New Paige is Here." She's a brand-new blogger, just wrote her first blog post, and we all know how that is. We want someone to read it and respond, so hop on over there and leave her a comment! 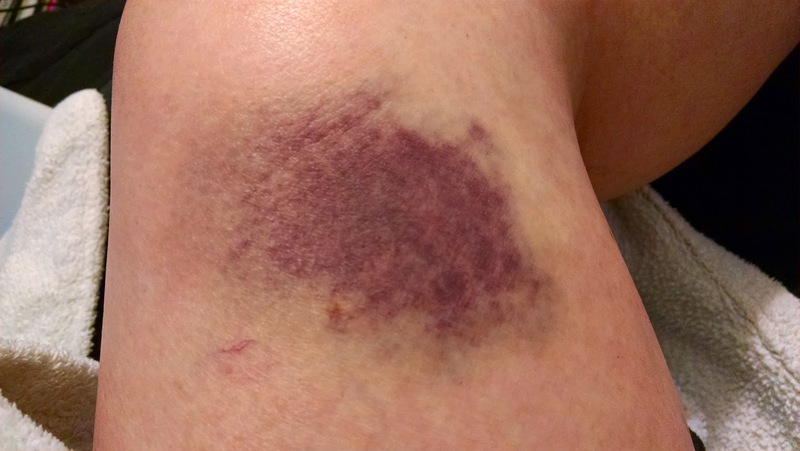 I've always bruised easily. Apparently, it's not a diet deficiency, though. It's just me! And speaking of strange things about me, everyone says I have a small foot. I don't think they're that small. I used to wear a 6 until after I had my twins. Now I'm a 6 1/2. I guess compared to all my friends, even my short friends like me, I have small feet. 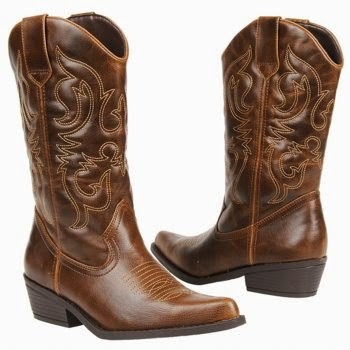 My friend is getting married in March, and she wants all the bridesmaids to wear brown cowboy boots, which I'm not thrilled about. They aren't cheap, my friend, but I am! So, I was at Famous Footwear over the weekend, and I found this cute pair of boots in the kids department. The largest they had was a size 4, yes in kids. Guess what? They fit. My pinky toes are a little squished since they have pointy toes (I hate pointy toes), but they will do with very thin socks for one day! And speaking of boots, the Houston Livestock Show and Rodeo is coming up. The lineup of concerts was announced today. It's a big deal here in Houston. There is a rodeo every night with professional cowboys doing all kinds of events, a "big-name" concert, a huge carnival, and hundreds of vendors selling everything you can think of, not to mention the kids who bring their animals to be judged. If they place at the Houston Fair, that means a lot of scholarship money. It's a good cause, but it gets so crowded that I have mixed feelings about going. I wouldn't mind seeing Tim McGraw, the the world-famous calf scramble is always fun. Do you have anything like this where you live? Enough randomness for today! I have to do some work. Ugh! Happy Tuesday!